The 4650 is a versatile home or small office printer that can copy, scan, and fax. 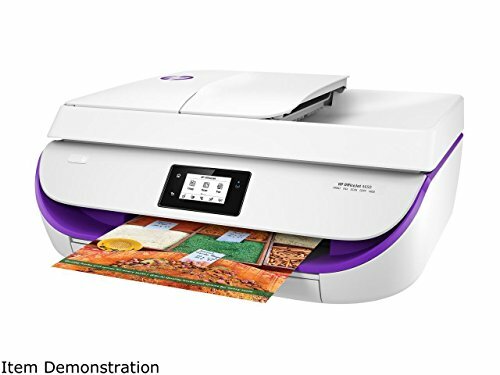 In addition it features wireless printing, AirPrint, two-sided duplex printing, and has a touchscreen. It's instant Ink ready so you'll never run out of ink. The printer includes HP ink, power cord, USB cable and installation CD.